Facebook is rolling out an all new Like and Share Buttons for the first time — but don’t expect anything drastically different. The biggest change here is that the old thumbs up button has been replaced by a solid blue button with a tiny F as the logo. Furthermore, you should know that this change only have an effect on the external plugin. Also, it is possible you might have seen the new buttons in action since the middle of October. 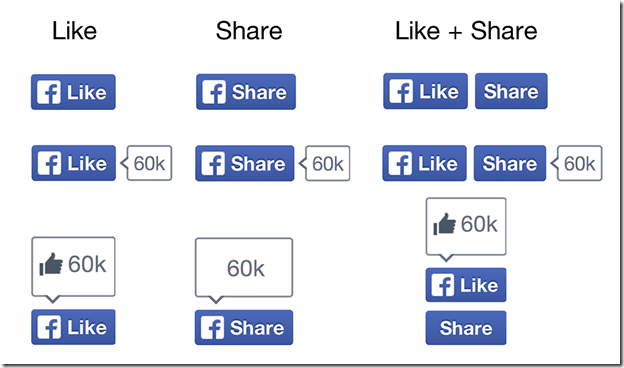 To many Internet users, the Facebook Like and Share buttons are insignificant, however; to the social network, it is a big deal. 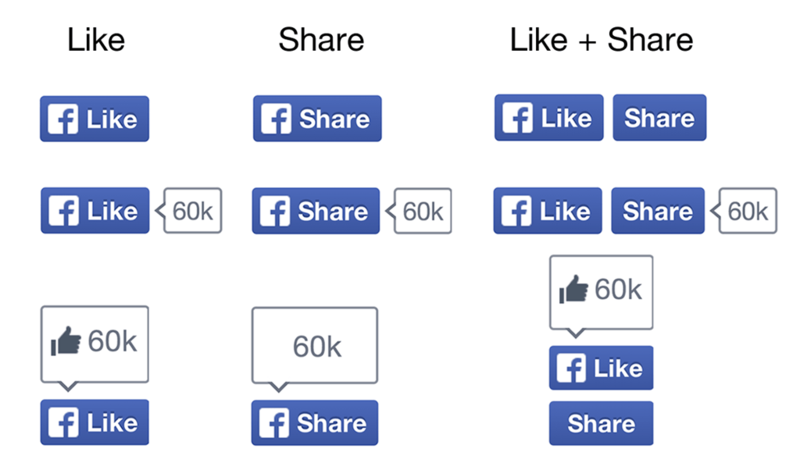 These buttons have been viewed 22 billion times since 2010, and over 7.5 million websites have them installed. If your website consists of the old button, you should notice the new button in the coming days, padre.